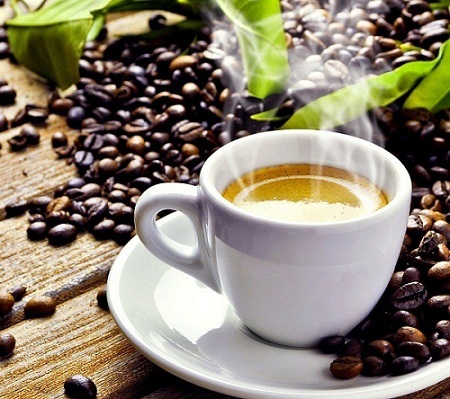 Are you one of the millions who can barely function unless they have caffeine in their system? If your answer is yes then it is a fact, whether you want to admit it or not, that you have at least once seriously wished that your instant coffee packet will taste like the ones blended by top baristas. This is especially true if you are on a tight budget. You might think that it is purely wishful thinking but do you know that there are actual ways you can make a soluble coffee taste barista-blended-good? Now it’s time to spill the beans (or the granules)…. To ensure that you can get the most out of instant coffee, you need to have, at the very least, the right elements and know-how. Getting the basics right is a prerequisite. The best instant coffee is already inferior to freshly brewed coffee at the onset, how much more if you use the most ordinary kind? High-quality instant coffee – keep in mind that the best instant coffee is “freeze-dried”. This kind tends to be closer to freshly brewed coffee in terms of flavor. To help make sure you are buying the right product be sure to check the label. If the same is not specified, your safest bet is to check the texture and price. Instant coffee that is “freeze-dried” are more often in granule form and usually more expensive than others. Ideal water – if you think that simply adding boiling or any hot water to your coffee crystals will suffice, you cannot be more wrong. For one, you should allow a few minutes for freshly-boiled water to cool a bit before adding it to your cup. Using water immediately after boiling will ruin the brew and give it an unpleasant bitter taste. 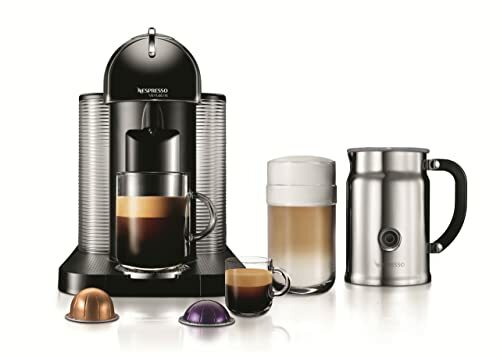 The right cup – if you want a perfect cup of coffee it is essential that you find the right cup, literally. It should be able to withstand heat and keep the hot temperature longer than others. Furthermore, it should be the right thickness so you can take a sip in the most satisfying way. Having the right cup or mug will also help in ensuring you get the perfect blend every time since you can use it to gauge how much water you need, among others. There are a number of ways to enjoy soluble coffee as you would in your favorite coffee shop. With a little creativity and the right techniques, you can have a good brew in the comfort of your own home and at minimal cost. 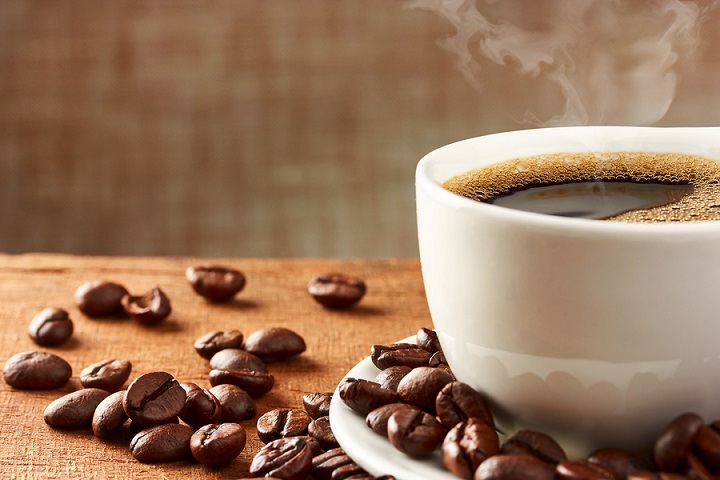 Cold-water-first trick – at least one study revealed that immediately adding very hot water to instant coffee tends to harden the starch component of the coffee, giving it a “powdery” taste. One technique to avoid this is by first using cold water to dissolve the instant coffee. Use a ratio of 1:1 and mix it for a few minutes to ensure that everything is well blended. When you already have a very thick, concentrated coffee you can start adding hot water to your cup. Try this trick and all your senses will know the difference. Try and experiment – the only way to get that “perfect” brew is by continuously experimenting until you find the best blend. You can add more water if the taste is too strong, less water if too thin, try different kinds of sugar to suit your taste and even various types of creamer (powder or liquid) or milk for a tastier blend. Make it foamy – if you love cappuccinos or you simply enjoy a frothy cup of coffee, you can do the same with your soluble coffee. You can use a blender to create foam faster or you can simply place the milk and coffee mixture in a jar and shake it for a few minutes. No-water blend – if you prefer your coffee creamy, you can use hot milk instead of water. Simply heat the milk in a pot or in a microwave and pour it over instant coffee. Add your favorite sweetener, stir for a few minutes, and enjoy. Add different flavors – you can try preparing various blends, similar to what is being offered in famous coffee shops, by adding and mixing different flavors to your instant coffee. One example is mixing vanilla extract or cinnamon powder in your brew as a special perk. You can also use different varieties of sweetener to know which ones would be most suitable to your palate. The moment you find the right instant coffee that suits your discriminating taste make sure to store it properly after use. Note that the container should be tightly sealed to ensure that the coffee is not exposed to air. Over exposure of the powder or granules will ruin the taste and the overall quality of the coffee. Moreover, your coffee jar should be kept in an area that is relatively free from sunlight and heat. One of the best things about working on something to maximize its potential is that discovery never stops. The same holds true with getting soluble coffee to taste just right. You should be adventurous and daring enough to try new things (within reason of course) with the goal of discovering the best ways to work with instant coffee. The different pointers discussed above are not necessarily top secret but they are seldom, if not never, completely taken as a whole. Some people know bits and pieces but very few know how the entire process works and how one affects the other. Just like a barista gaining experience in order to blend the most popular coffee concoction, you too can make the most out of a teaspoon or two of coffee granules. Hopefully, with all the tips given here you can finally enjoy that perfect brew right at home by simply using instant coffee.